Tomorrow marks the first official IMSA test session to start off the 2017 season. 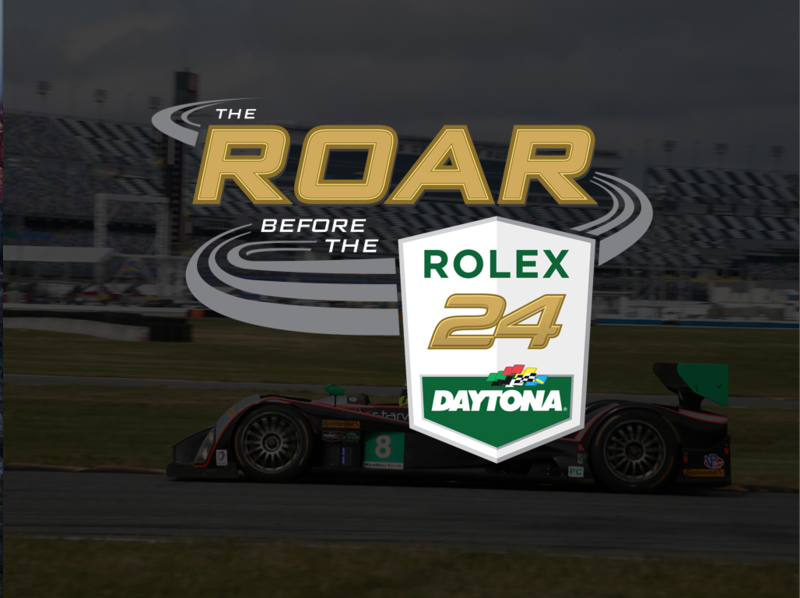 The Roar Before the 24 is a three day test session held at Daytona International Raceway in which IMSA teams look to figure out what they need to do to their cars to be competitive in the upcoming Rolex 24, and BMW Endurance challenge. Our beloved MINI JCW Team will be there participating in the events. Listed on the entry list are the 52 and 73 JCWs. Drivers Derek Jones, Mat Pombo, and Mike LaMarra are listed as the drivers testing in the cars. There are two testing sessions for CTSC each day from Friday January 6th through Sunday January 8th. Tickets are $15 for a day and will allow you to get up close to the cars as well as meet the drivers.